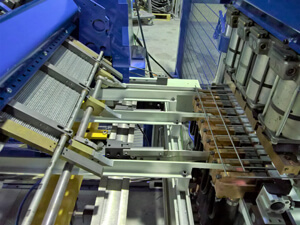 Our services include full mechanical, electronic overhaul and modernization of second-hand wire machines. Furthermore, we offer a full range of after sales services such as setting into operation and installation, spare parts, logistics and financing. New standards in quality mean that the plants are completely overhauled and renovated. 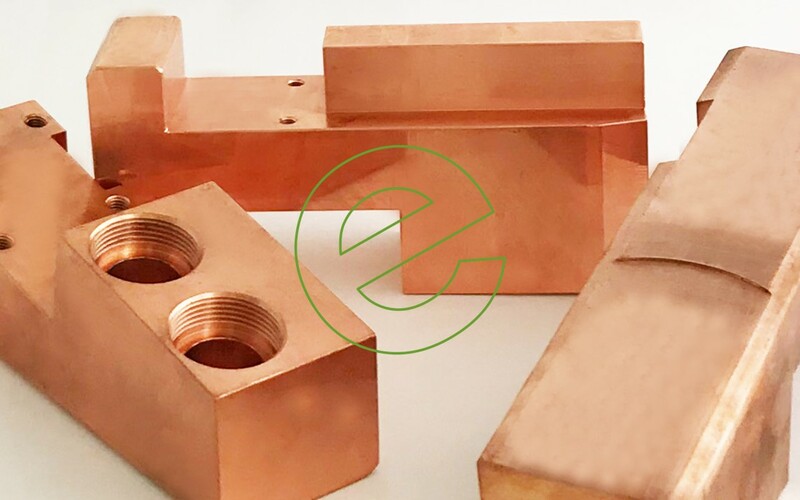 For this purpose, welding machines from well-known manufacturers such as SCHLATTER, IDEAL and EVG as well as additional machinery from WAFIOS and VITARI are used. In addition to the mechanical overhaul, the plants are also electrically up-to-date. This means that the control cabinet as well as the software are newly put together. In doing so, we only use the latest components of SIEMENS. The systems are installed and set into operation directly on site, at the customer. Subsequently, a briefing for the client personnel takes place. Through the B2B e-Shop, weparto, customers can order spare and wear parts anytime and anywhere as well as organize and manage annual requirement. Current prices and delivery times as well as real time stock level are straight away visible for the customer. After completion of the system, AVOS will be happy to take care of loading and worldwide transportation. Another service offered by AVOS is financing for the systems through the sister company WADRA Finanz AG. www.wadra.ch. In cooperation with banks and insurance companies, WADRA specializes in offering financing for machines up to five years. This assures a certain flexibility for the customer.